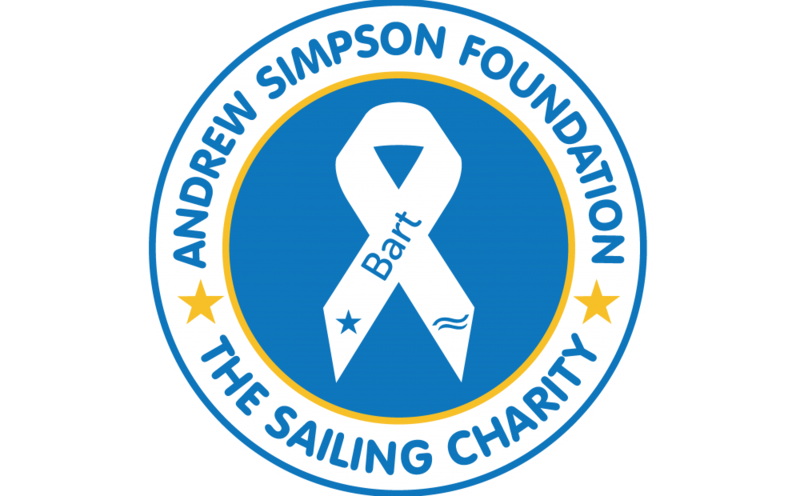 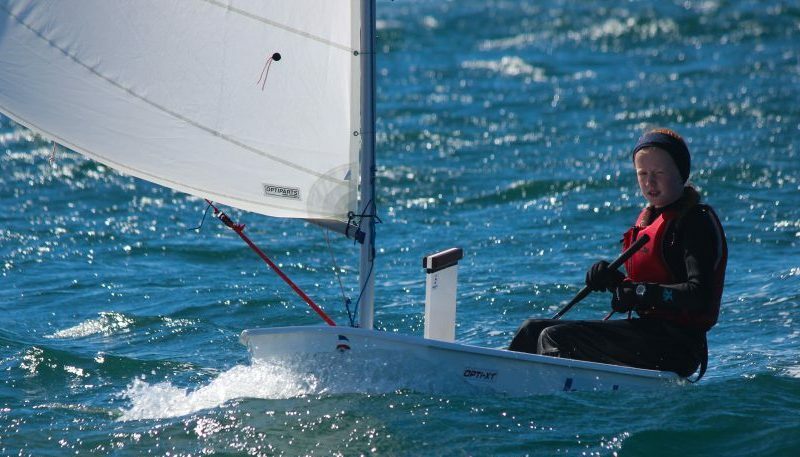 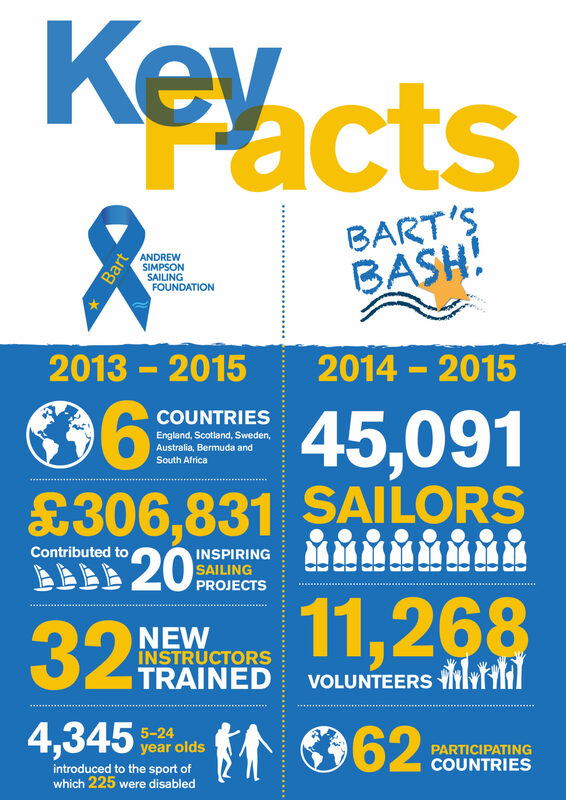 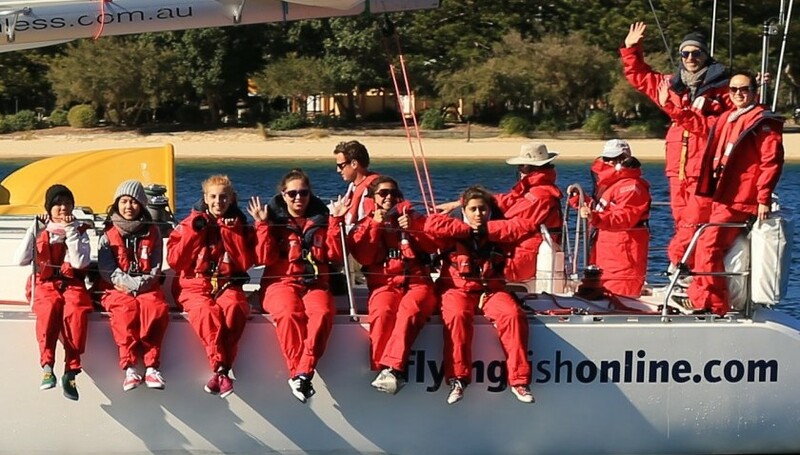 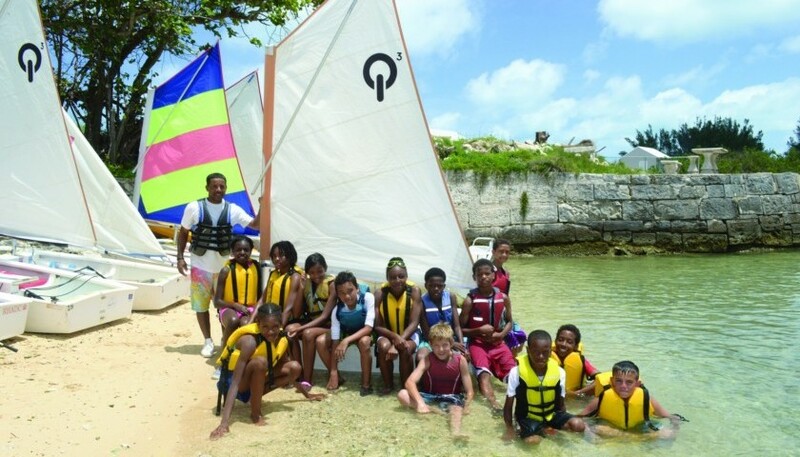 The Andrew Simpson Foundation offers both practical and financial support to help in the delivery of inspiring sailing programmes across the world. 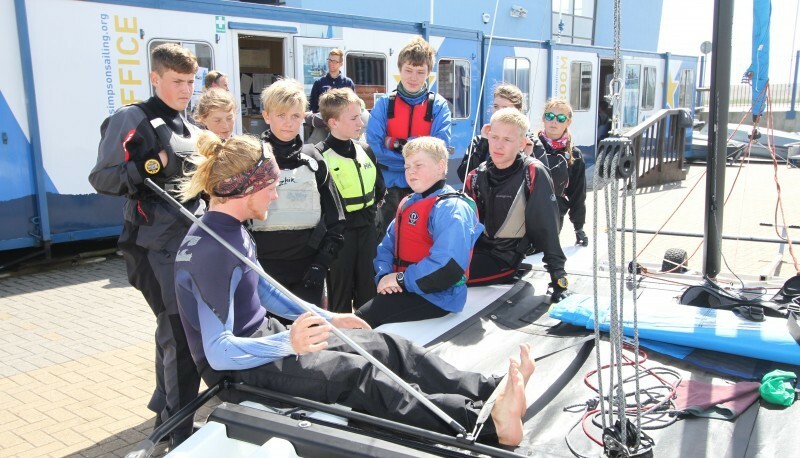 Since the Grant programme started in 2015 the Andrew Simpson Foundation has supported more than 40 projects, across 12 countries with funds totaling £736,000. 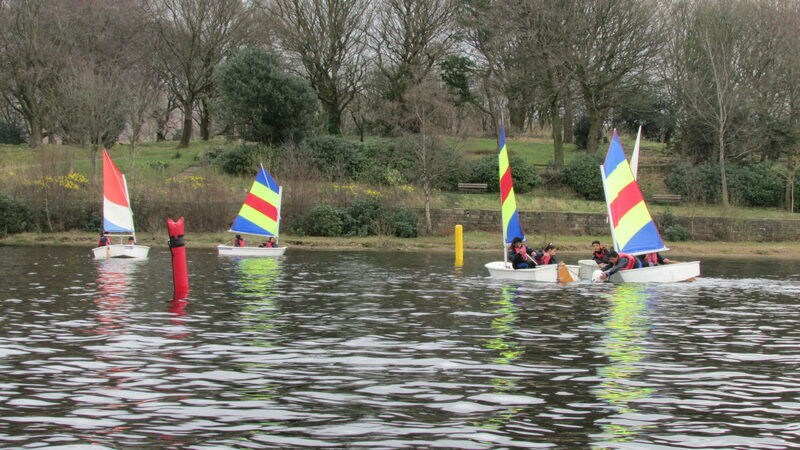 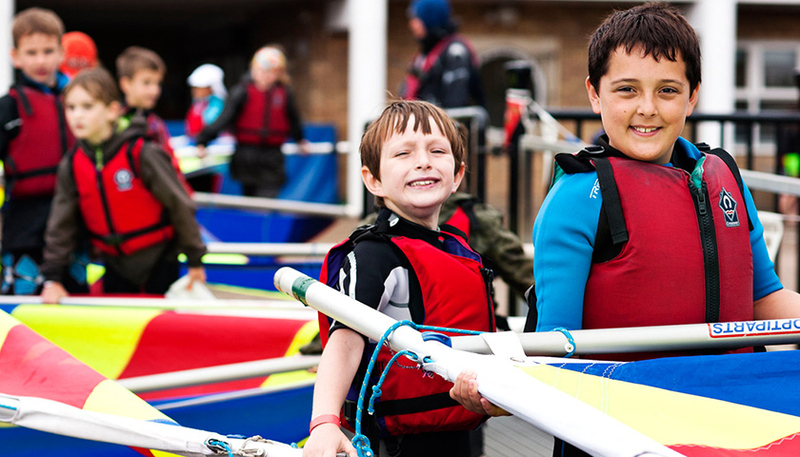 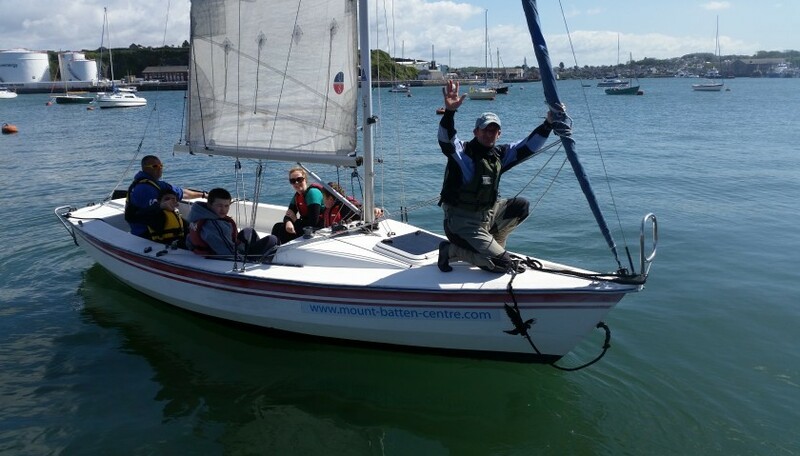 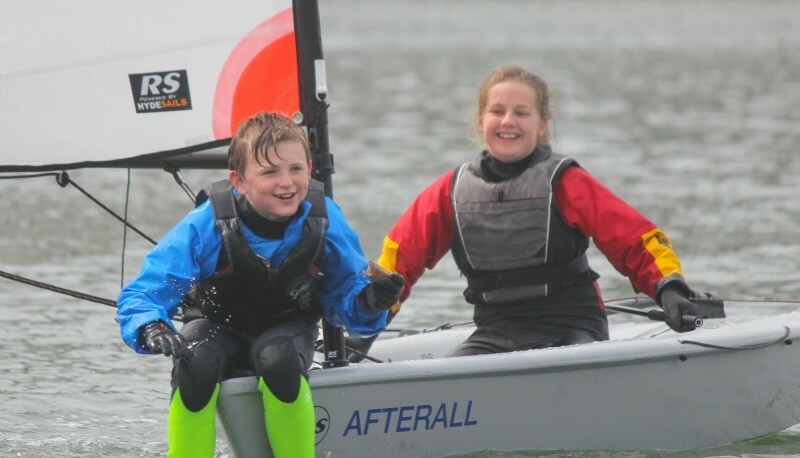 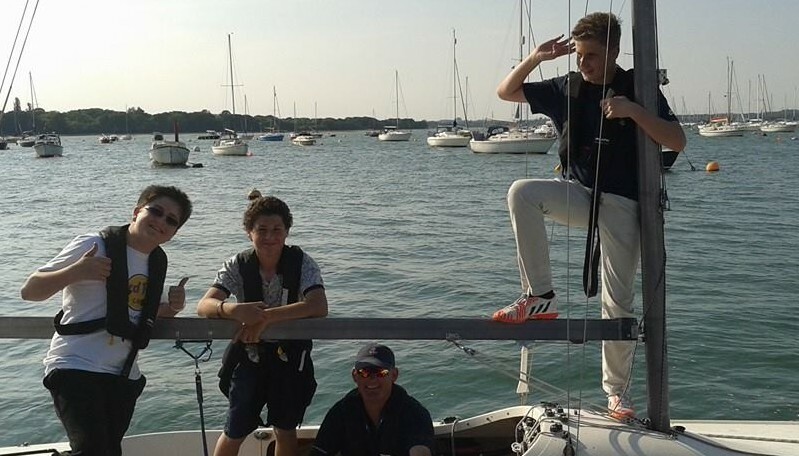 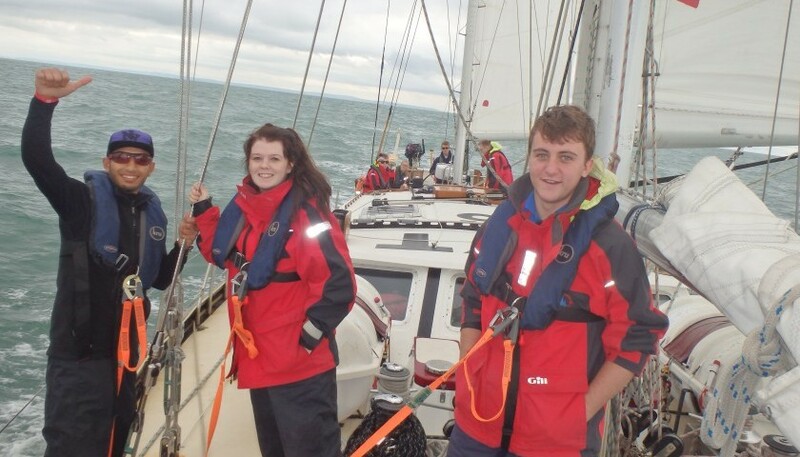 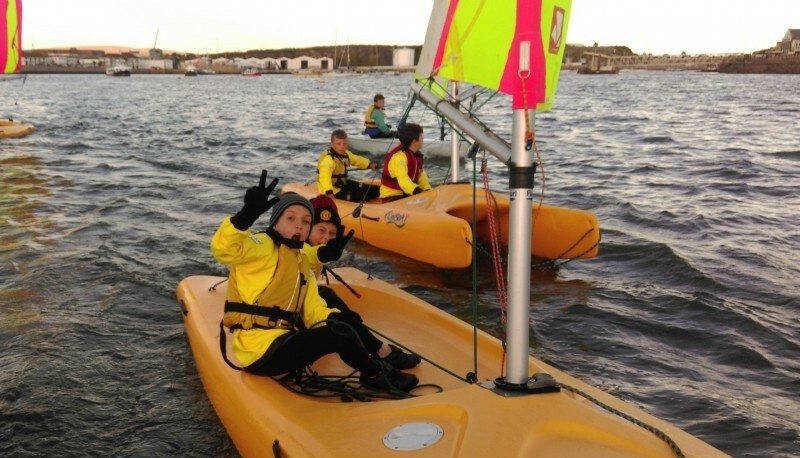 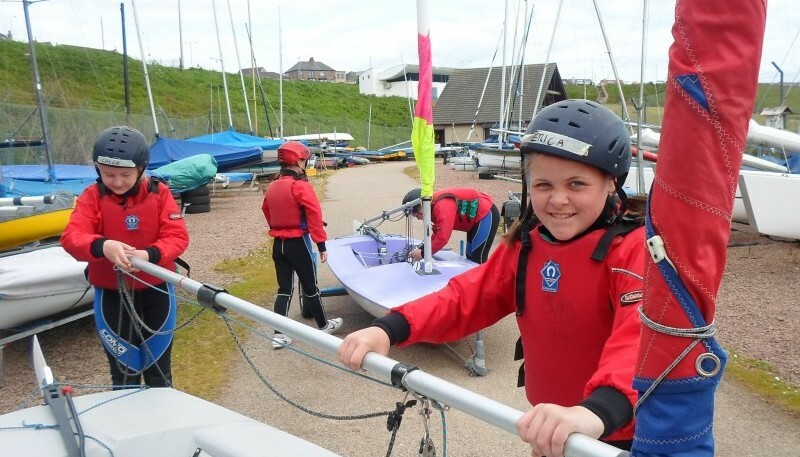 Our grant programme allows us to work proudly alongside other organisations to make sailing and its opportunities available to all young people. 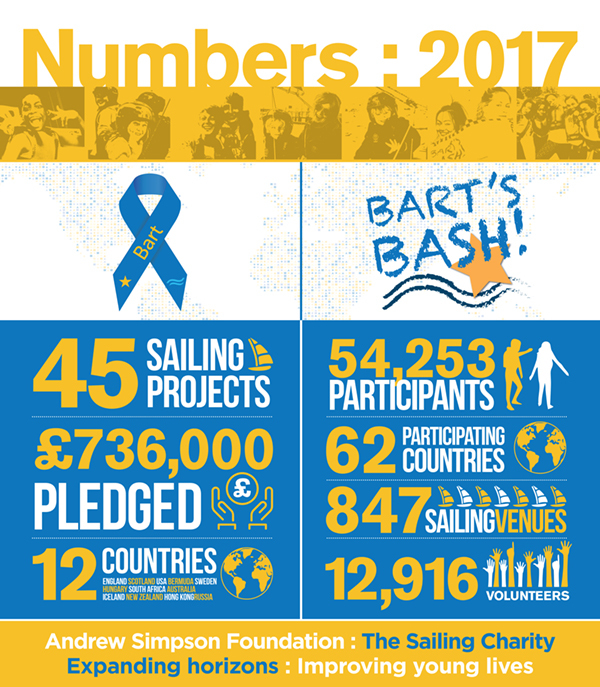 Bart was one of those sailors who was renowned for spending a great deal of his time in helping youth develop their sailing skills. 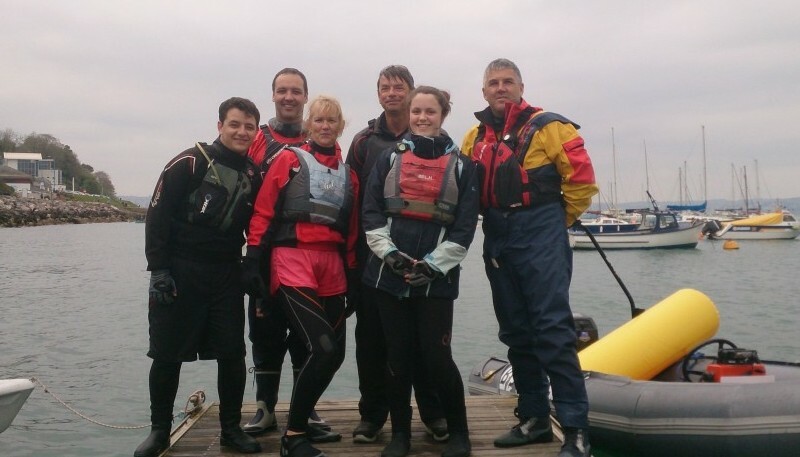 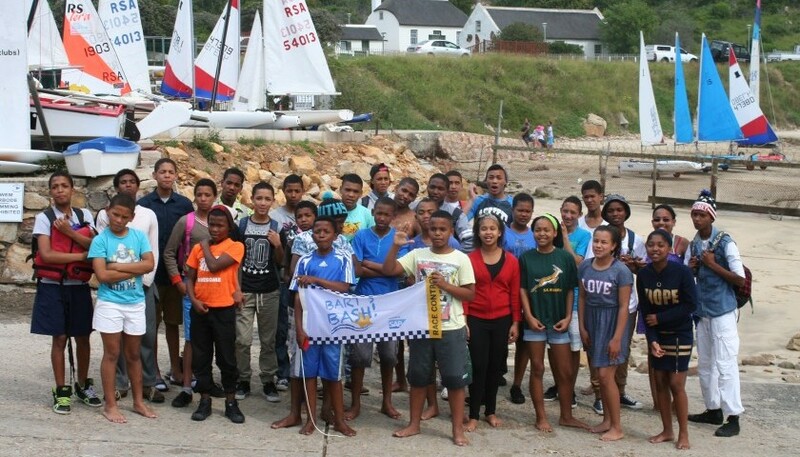 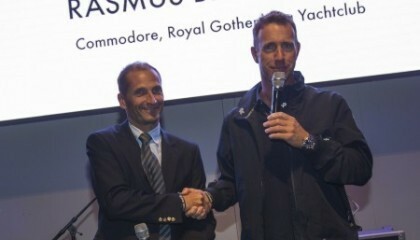 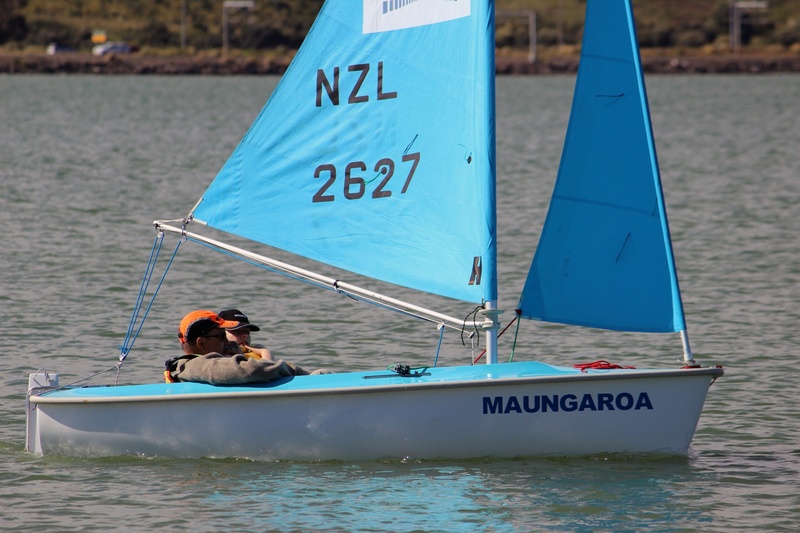 The Foundation very much wishes to continue the process and, through sailing, to encourage youngsters into marine related careers, even to become successful sailors themselves.